Can’t believe it has been 2 YEARS! 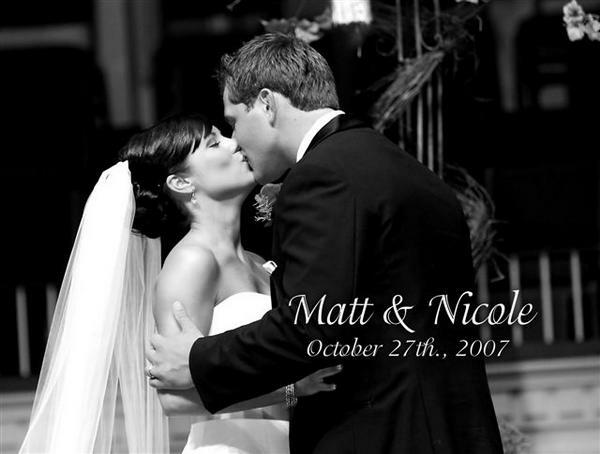 Happy Anniversary Matt! Some of my Bridal party and me getting ready at the Skirvin………. My favorite Bridal which coincidentally was taken at the Scottish Rite Masonic Temple in Guthrie…. anyone read The Lost Symbol? Yes, I paid money to get in the building and have pictures taken there. Kinda cool! Well that was just a few I have on my computer! Have a wonderful day! My “Wedding Verse” Ruth 1:16……..
Gorgeous wedding photos!!!! Happy Anniversary.See you soon!